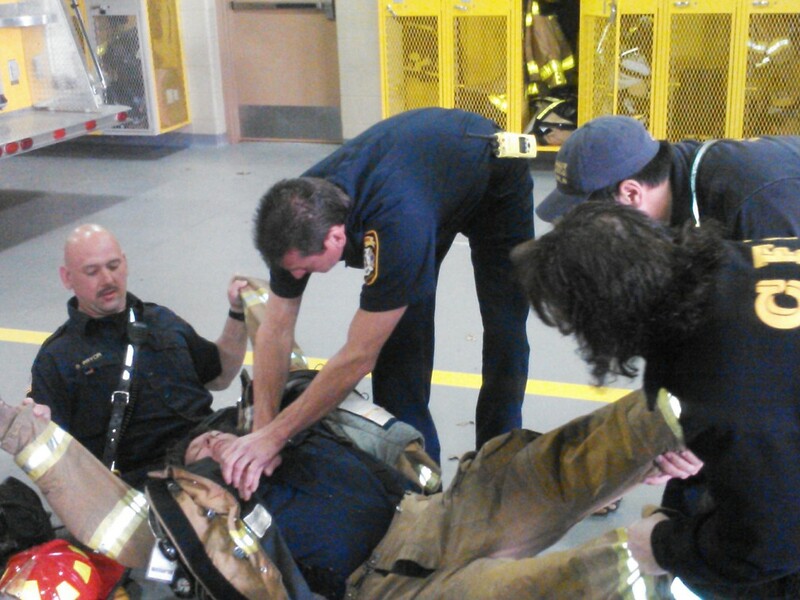 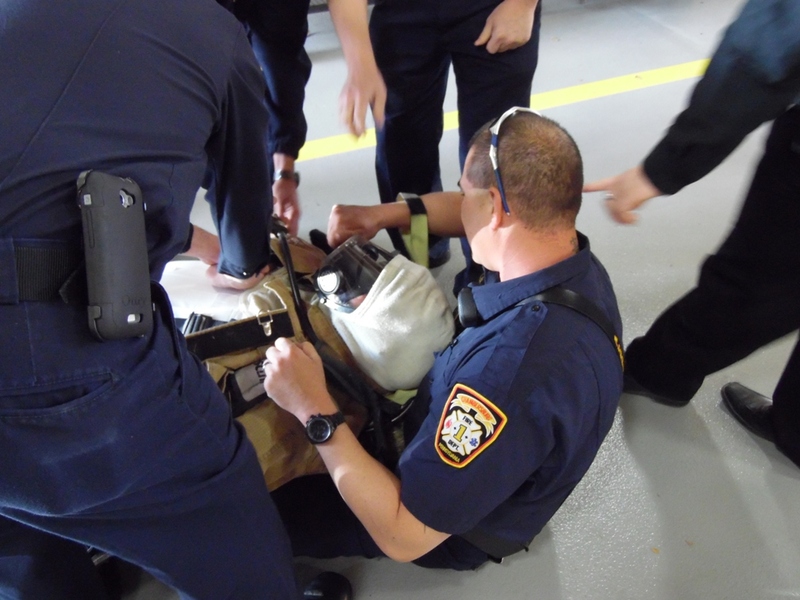 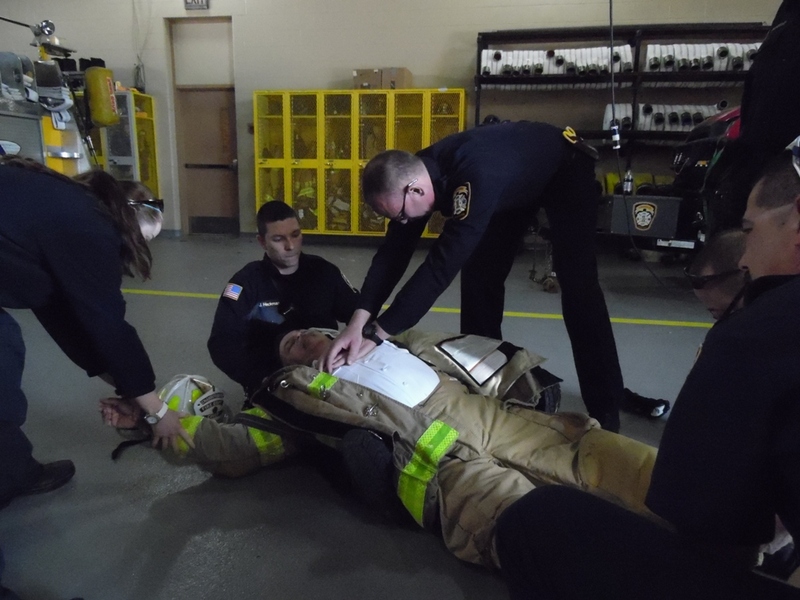 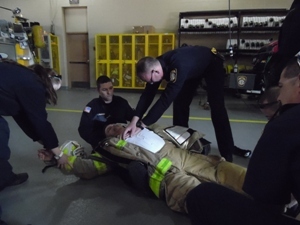 Review and hands-on exercises on the proper techniques to quickly and safely get the firefighter out of gear, while simultaneously conducting proper CPR, were completed. 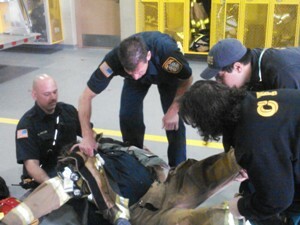 Every year over 50% of all firefighter fatalities across the United States are cardiac related. All Department firefighters and EMTs will finish this training over the next several shifts.